What is COPD Life Insurance? COPD life insurance is a policy for people who have been diagnosed with Chronic Obstructive Pulmonary Disorder (COPD). Many insurance carriers either don’t offer policies for people with COPD, or they offer below average coverage for a high price. At Americans for the Family, we believe that everyone deserves access to great coverage for an affordable price. You can get this permanent whole life insurance coverage without a medical exam. It’s our goal to find the policy that fits all of your family’s needs. 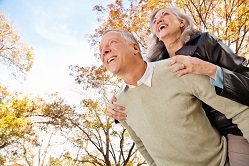 Why is COPD Life Insurance Important? Funeral and burial costs can exceed $25,000, and that doesn’t include the medical bills or other expenses you could leave behind when you pass away. You don’t want to put that kind of financial stress on your family when they will already have to deal with their emotional stress. COPD life insurance coverage can hard to find or too expensive. We’ll come up with a plan that fits you and your family’s needs at a price that fits your budget. 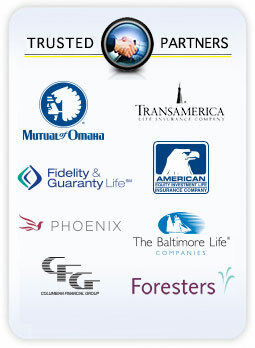 It’s our goal to provide all American families access to quality insurance that suits their coverage and budget needs. To get your free quote for COPD life insurance, fill out the form to the right or call us today. One of our certified insurance specialist will help you chose the best option for your family.